The modern history of the Cinco Villas cannot be separated from a fundamental fact: the arrival of water from the Yesa Reservoir. In October 1951, a decree established the creation of a series of new towns throughout the irrigable area along the Channel of Las Bardenas, between Yesa and the Arba de Luesia River, which, mean for the Cinco Villas, the creation of 10 Colonization towns. The National Colonization Institute was leading the project. In all cases, the municipalities of Colonization all have a similar urban pattern that makes them easily recognizable. Also, all of them take their name from the old land on which they were established, Pinsoro (from the Monte Pinsoro), El Sabinar (from the nearby black pine forest), Alera, Valareña and Campo Real (from the name of the farms or lands originally there), Sancho Abarca (from the old castle of the King Sancho Abarca and its famous sanctuary), and Santa Engracia and Santa Anastasia, for the devotion to these Saint in that area. 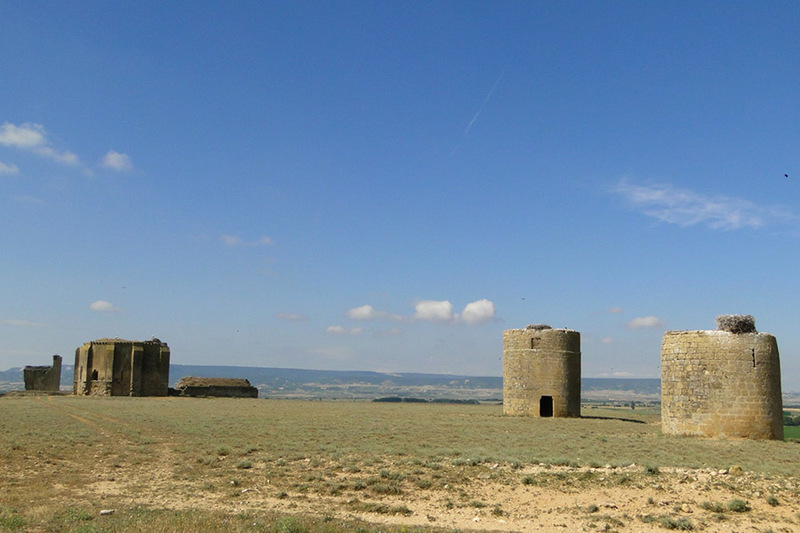 With regards to El Bayo, it takes its name from the medieval monastery and a tower, still preserved, called ‘Torres Del Bayo’, which some documents would date from the 12th century. Six of these villages were established in the municipality of Ejea de los Caballeros: Pinsoro, Santa Anastasia, El Bayo, Valareña, Bardenas and El Sabinar, which were populated between 1958 and 1970; another was assigned to Sos del Rey Católico, called Campo Real, two to Tauste, Sancho Abarca and Santa Engracia, and one in Sádaba, called Alera. All these communities are still administratively dependent on larger municipalities like Ejea de los Caballeros which was also made responsible for two other villages: Rivas and Farasdués. The latter are not from Colonization. Thus, these are locations with historical roots: Farasdués has a beautiful old church called Nuestra Señora de la Esperanza and the hermitage of Santa Orosia, the remains of the medieval bridge over the Agonías River (also known as the river Farasdués) are still visible. 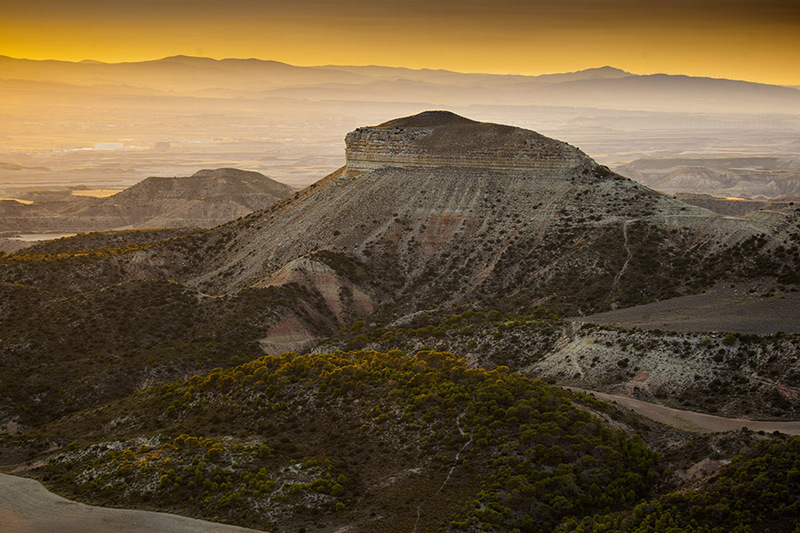 As for Rivas, it is worth mentioning the church of San Miguel Arcángel and the hermitage of San Victorián. In addition, this small town stands out for its great musical tradition as its band is one of the oldest in Aragon. The Comarca de las Cinco Villas has two smaller local entities, which are Fuencalderas, which administratively depends on Biel, and Sofuentes, linked to Sos del Rey Católico. The first of these, Fuencalderas, received its name in the 14th century from a gentleman called Juan Calderón, who populated it during the Reconquista. 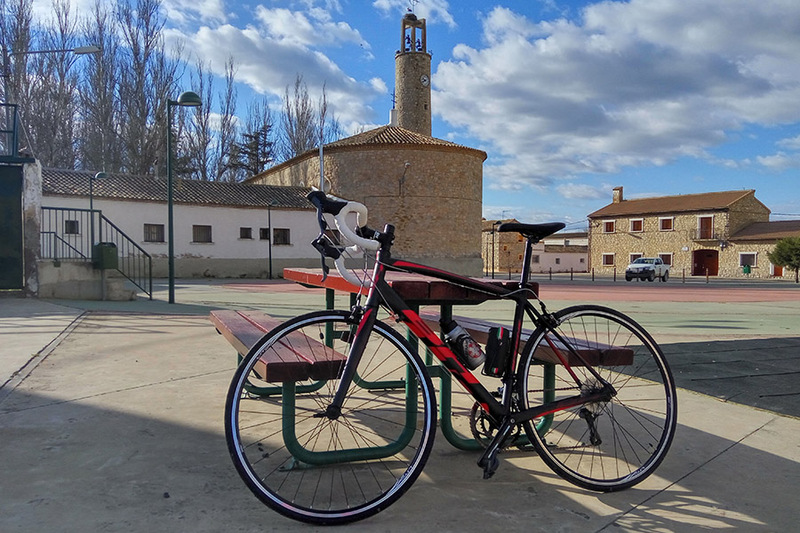 It is a lovely village with medieval streets and the church of Nuestra Señora de la Esperanza, surrounded by a beautiful landscape. The second, Sofuentes, received its name from the presence of water in its surroundings. It is a minor local entity that stands out for its Roman archaeological remains, which is to be expected given its closeness to the Caesaraugusta-Pompaelo route.